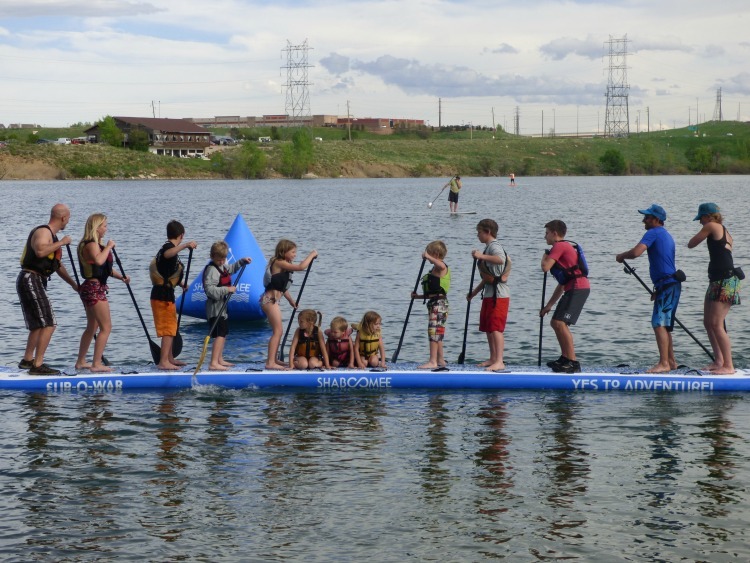 Home » Blog » Family Vacation Destinations » Western States Destinations » 5 Best Hidden Gems for Family Adventure in Colorado! 5 Best Hidden Gems for Family Adventure in Colorado! 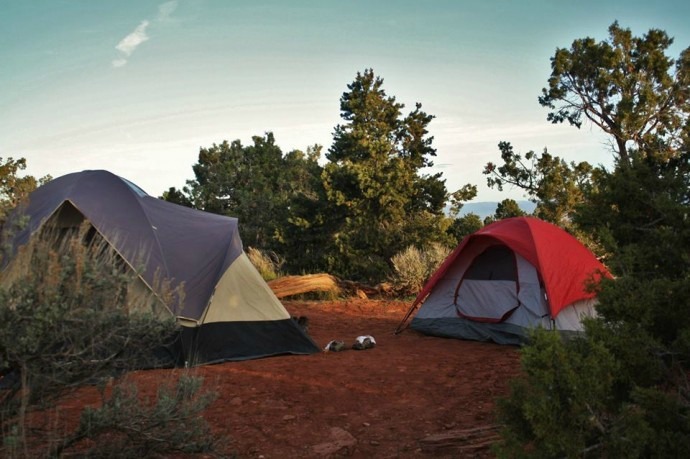 Colorado is a state known for being an outdoor adventure mecca with dozens of hidden gems. 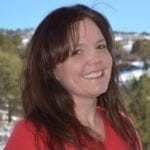 As such, Colorado vacations are high on the fun meter and most families leave with at least one or two new passions to pursue. I know this because the first time we visited Colorado, we left feeling invigorated with a new passion for hiking and biking. Most importantly, we left with a deep desire to move to the state permanently. We did reach this lofty goal, but since then, we’ve become somewhat of a nomadic family, traveling the continent year round. This past month, however, found us back in Colorado and it’s only solidified our love of the state. Hidden gems are our travel specialty You will rarely read something from me about Disney World or Chicago or even a rocking place like Austin,Texas, because there are so many other people out there who can do those types of places better, you know, do more justice. They travel and stay in posh hotels, eat at the most hip restaurants and frequent the arts scene. That’s just not us. We aren’t luxury travelers. We are parents who are traveling with our kids to show them the world. We want to give them a different perspective on money, careers and prioritizing. As such, we are more gritty travelers than most … on the fly, on a budget and in search of epic fun. We throw in some education, some worldliness and a little bit of culture along the way, but we are steadfast family travelers. We go where the kids want to go, because while we teach them every minute of every day, the shocking thing is … they teach us so much about life. Just the other day, sitting at the Montrose River Park, I was in awe of my two youngest who were running around the grass with fallen branches, chanting some silly song and laughing hysterically. Can you imagine if adults, you and I, could find such purity, such joy, and such freedom? And that, my friends, is what our travels are all about … keeping this innocence, this awe, that children possess present in our every day lives. Our travels are about leisure and few schedules; joy and minimal stress. They are about coming together as a family, celebrating childhood, growing in our faith and finding strength to follow our dreams. The places we visit and then write about are spots where these “travel goals” are realized. Take a moment to view the following list of the seven most amazing outdoor hidden gems in Colorado. Salida, CO is literally in the middle of the state, in the heart of the Rocky Mountains and in the central Colorado Upper Arkansas River Valley. It’s home to Brown’s Canyon, the most popular stretch of river for whitewater rafting in the entire country. Salida has embraced all its organic beauty and opens itself fully to visitors! Salida is unassuming in its presentation, but delivers outdoor adventure for everyone, of every age and every physical ability. Choose your own adventure from whitewater kayaking, rafting, biking, hiking, camping, snowboarding, and so so so much more. It is also home to the oldest River Festival in the state, FIBArk, celebrating everything glorious about whitewater!! And the best thing? Salida won’t break the bank in either lodging or eating!!! Golden, Colorado offers a variety of activities for families of all styles. From wild whitewater activities to fine dining and shopping, even educational exploits at one of Golden’s dozen museums, Golden,CO is one of those rare locations that offers something for everyone. Located 20 miles from downtown Denver, Golden is a diamond in the rough, so to speak; a quiet, friendly city that feels more like a Western town. It’s a perfect opportunity to unplug as a family and celebrate nature, education, and tons of free activities! Glenwood Springs, nestled between Vail and Aspen, offers a plethora of fun activities for families that are heavy on history, adventure, education and fun. 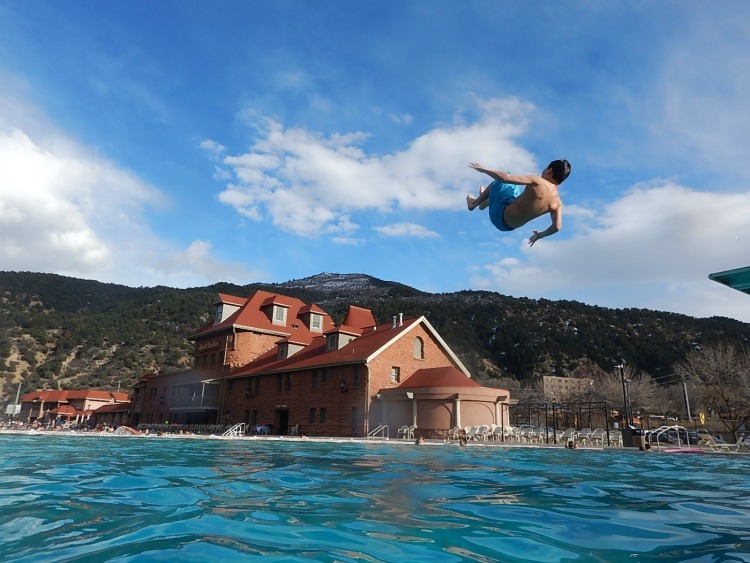 Nestled between the HOT towns of Vail and Aspen, Glenwood Springs is home to Glenwood Caverns Adventure Park, Iron Mountain Hot Springs Pool, Glenwood Hot Springs Pool, Doc Holliday’s Grave, Sunlight Mountain Resort and both the Colorado River and Roaring Fork River. Glenwood Springs is a hot spot for bikers, climbers, kayakers, rafters, hikers, fishermen, hunters, even shoppers and paragliders!! Fine Dining and luxury hotels mingle with more rugged accommodations with such finesse, it’s easy to find your perfect family getaway here. And let’s not overlook the fact that Glenwood Springs was named “Most Fun Town in America” by USA Today … I mean, who doesn’t want to go to the Most Fun Town in the country at least once??? 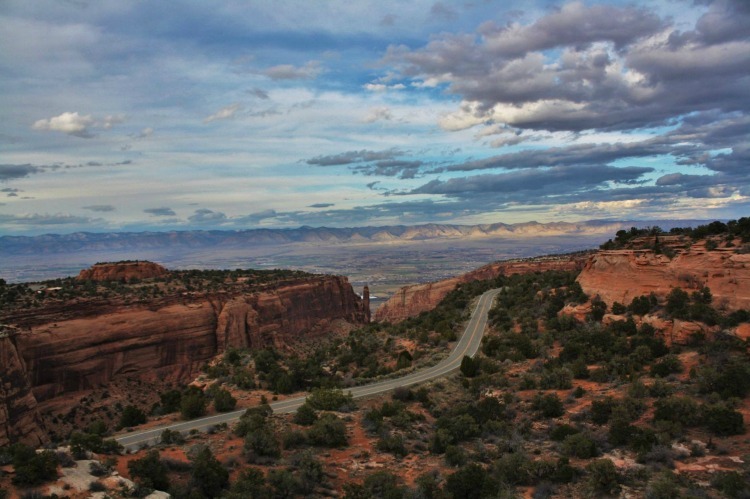 Oh, the truly epic mountain biking in Fruita could make up its own blog and feature film. I don’t have the time or space to run down the entire list of all the amazing trails that can be found here, but I’ll mention the world famous Kokopelli trail … you know the 145-mile trail that runs from Fruita to Moab, UT? Check it, and all the other amazing trails in Fruita! Another often overlooked, yet amazing place is Colorado National Monument. Amazing sweeping views, fantastic hikes, crazy great camping, classic bouldering and nary a person in sight out on the trails. Not a chance I’ll talk about a Colorado town without mentioning the river, so I would be remiss if I didn’t list the ultimate family friendly, class II, 25 mile paddle down the Ruby Horsethief section of the Colorado River. Be aware that due to crowding there is a permit requirement for campsites, a pain, but also nice to know you will have a campsite waiting for you as you float down the river. 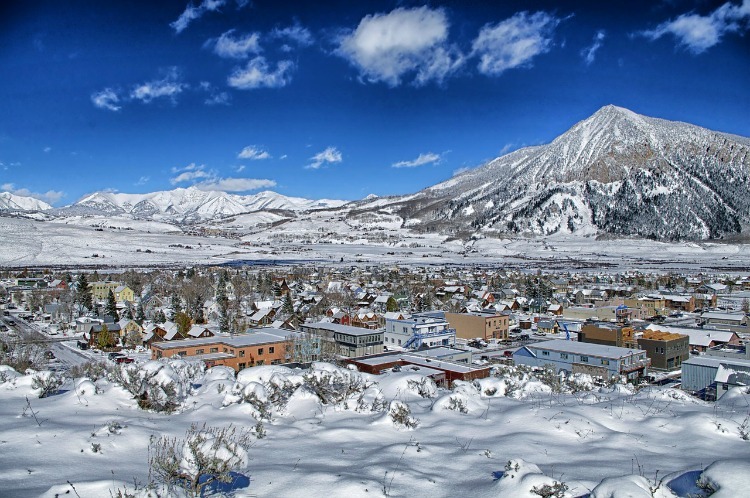 Last, but certainly not least, is Crested Butte. Arguably the most amazing ski town in Colorado, if not the country, Crested Butte has everything any adventurer could possibly desire. CB, as it’s affectionately known, is a four season wonderland. In the winter, anything you can do on snow is found in Crested Butte. Those who love winter sports will enjoy everything from resort skiing and snowboarding to back country and cross-country. If you don’t ski or snowboard, you can enjoy sleigh rides, dog sledding, snowshoeing, and so much more!! In the Spring, CB offers incomparable kayaking. Classic Colorado steep creeks, like Oh Be Joyful, give the advanced paddler the thrill they seek and the hike they deserve for such a great run! In the Summer and Fall Crested Butte offers up biking, hiking, fishing, climbing and so so so much more! After traveling the continent for the past four years in our RV, I was certain I would find a place we liked more than Colorado. But I’ll have you know, there is nowhere that we have found that offers the outdoor adventure and the amazing weather. There is nowhere more conducive to raising children with an awe for the outdoors than Colorado. 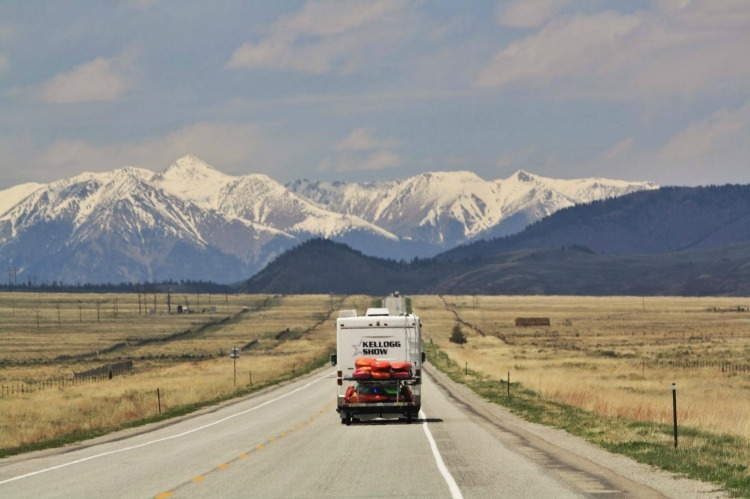 Its beauty is uncompromised and – while we have every intention of continuing to travel – Colorado will forever be our home for the towns listed above and dozens more throughout the state! !